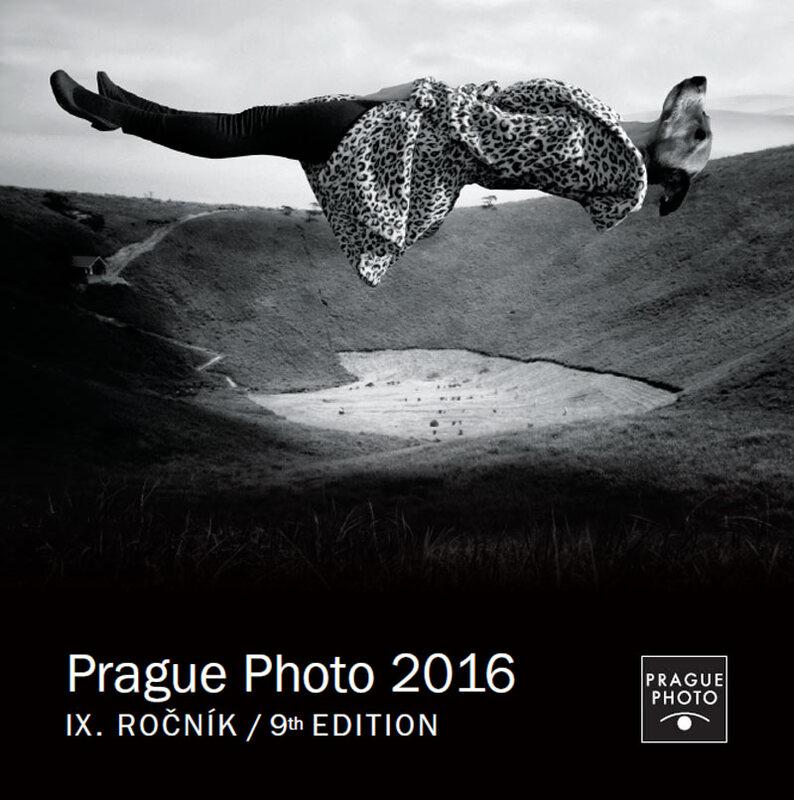 The 9th Edition of PRAGUE PHOTO FESTIVAL 2016. Cover image by Julia Murakami. at Kafka’s House Prague, April 19 – 24, 2016. Soon Prague will come alive with photography presented at the 9th edition of the Prague Photo art fair. Around 30 exhibitors from around the world will show original works by almost 180 photographers at the prestigious Kafka’s House, his birthplace at náměstí Franze Kafky 3. As in previous years, this year’s festival will bring a great number of representatives of the youngest generation of photographers together with well known names like Antonio Cossa, Robert Carrithers, Miron Zownir and Julia Murakami.